We live in a world where selfie is in the dictionary and as such no self-respecting smartphone manufacturer can afford to ignore people’s desire to take pictures of themselves and it’s with that in mind that we’ve curated this list of the best smartphone cameras for selfies. 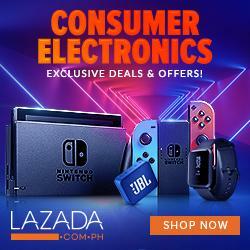 This list includes a range of handsets from numerous manufacturers, which just serves to highlight how important these cameras are to smartphone makers, with everything from the bokeh-backed iPhone X, to the EIS-packing Sony Xperia XZ1 and the massive megapixel count of the OnePlus 5T making the list – plus a number of other top selfie snappers for good measure. 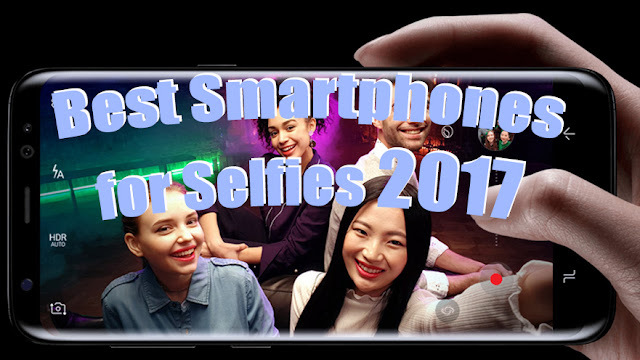 Keep this page bookmarked because we'll be updating it with the latest and greatest selfie snappers as and when new phones launch, but for now, as of December 2017, these are the eight best smartphones for selfies money can buy - and they're all brilliant phones in other ways too. 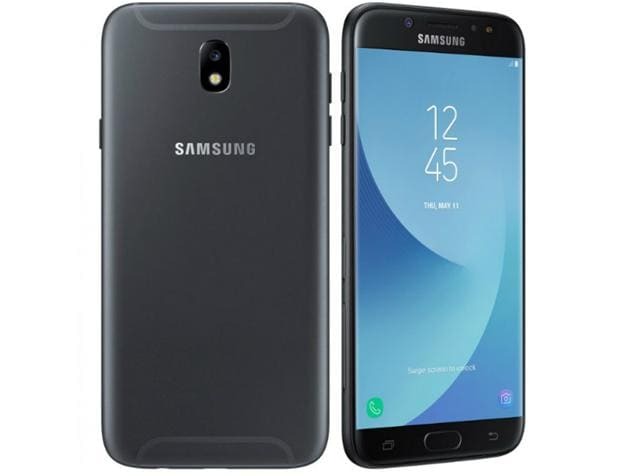 The Samsung Galaxy J7 has just a 5MP f/2.2 front-facing camera, which is actually a lower spec than many, so why is it on this list? Because it also has an LED flash, which means it’s capable even when the light is far less than ideal. It’s also a great budget option, which is handy since most of the best selfie cameras are attached to expensive phones. As well as the flashy front-facing camera, the Galaxy J7 also has a 13MP rear camera, an octa-core chipset and a 5.5-inch 720p screen, so it’s a reasonably well-equipped handset. 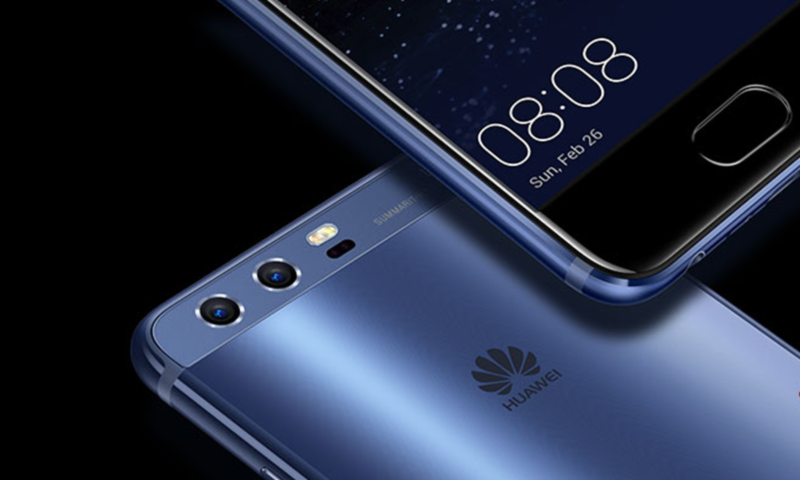 At first glance, you might not think much of the Huawei P10 and Huawei P10 Plus’s selfie cameras. After all, they’re just 8MP ones, which is a spec many phones can match, but what they lack in megapixels they make up for in aperture, as at f/1.9 the lens opening is wider than on many phones. That means they can capture more light so you can look your best even when it’s dark. Otherwise they’re fairly ordinary, which is why they’re not further down this list, but the phones they’re attached to are fairly accomplished too, with dual-rear cameras complete with optical image stabilisation and lossless zoom, an octa-core chipset, and in the case of the P10 Plus a 5.5-inch QHD screen and up to 6GB of RAM. All that and a big 3750mAh battery too, plus a price that’s lower than many of the phones on this list. The appeal of the Sony Xperia XZ1’s selfie camera should be more obvious, as at 13MP it’s capable of taking detailed snaps. Plus, it benefits from electronic image stabilization, which helps ensure your photos end up sharp. Its f/2.0 aperture isn’t special but it’s better than some, and there’s also a capable 19MP camera on the back of the phone. The Xperia XZ1 shines elsewhere too, thanks to a powerful Snapdragon 835 chipset, 4GB of RAM and a relatively compact 5.2-inch screen. The HTC U11 is one of the better flagships of 2017, and that extends to its selfie camera, as at 16MP it’s one of the highest megapixel ones around. In fact, it’s even a higher megapixel count than the 12MP front-facing camera. Of course, megapixels aren’t everything, which is why this isn’t number one on our list, but they do mean the photos taken by the front-facing camera tend to be highly detailed. 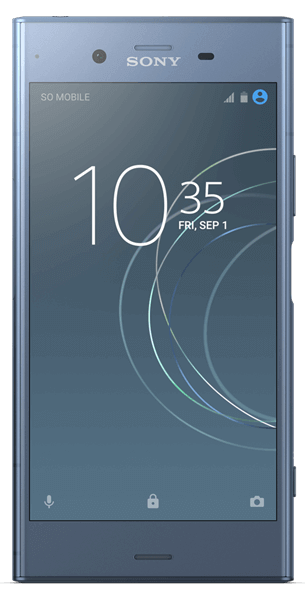 The HTC U11 is also a stylish phone with a shimmery glass finish, a 5.5-inch QHD screen and plenty of power so it won’t let you down whatever you use it for. The OnePlus 5T is another phone with a 16MP front-facing camera, but it has the edge over the HTC U11 as it also has electronic image stabilization, to help keep your photos sharp and steady. Overall this is a great value flagship, undercutting rivals just like other OnePlus phones while offering cutting-edge specs including an octa-core Snapdragon 835 chipset and up to 8GB of RAM. There’s also a dual-lens camera on the back, combining 16MP and 20MP lenses, which should be able to take even better selfies if you can frame them. The Samsung Galaxy S8 and Samsung Galaxy S8 Plus both have 8MP front-facing cameras. That’s half the megapixels of some entries in this list, but where they win out is in their aperture, which at f/1.7 means the lens openings are bigger than even some rear cameras. That, in turn, means that their low light performance impresses, and as they can shoot video in up to 1440p quality they’re also better video cameras than most selfie snappers. 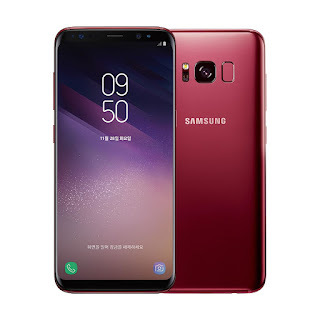 Of course, the Galaxy S8 and S8 Plus are great phones in other ways too, with curved screens, elegant metal and glass build and loads of power and features. 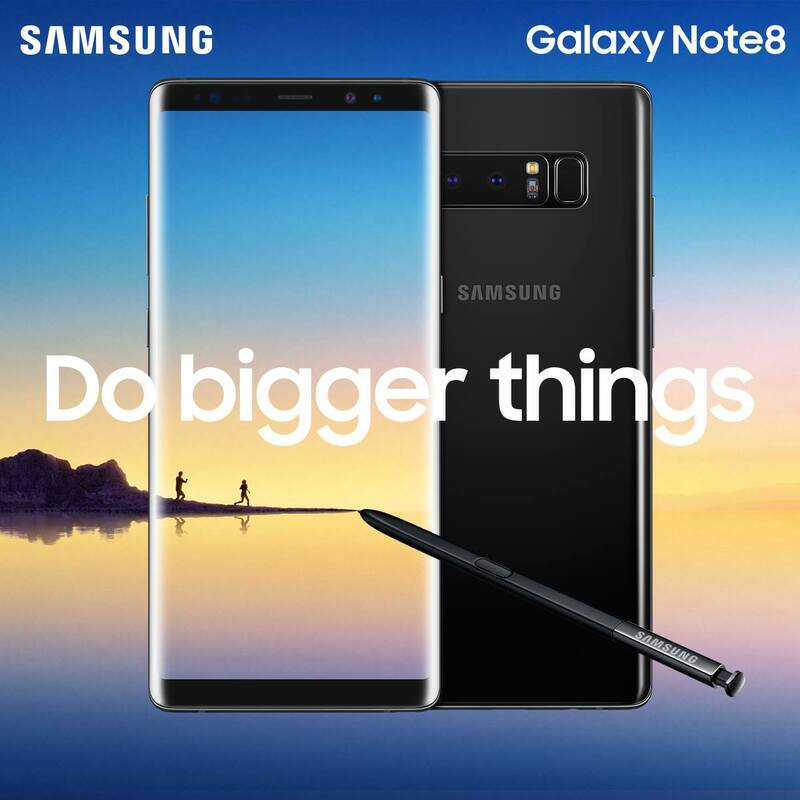 The Samsung Galaxy Note 8 has the same front-facing camera as the Galaxy S8, which is to say an 8MP f/1.7 one which can record video in 1440p quality at 30fps. 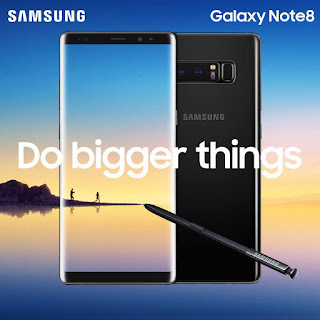 But the Galaxy Note 8 has improved rear cameras, with two lenses rather than one, plus a bigger screen, a stylus, and a further refined design, along with all the main selling points of the Samsung Galaxy S8 and Samsung Galaxy S8 Plus. That makes it as good for selfies and a better phone overall, just as long as you can stomach the price. The iPhone X is a remarkable phone in a lot of ways, and its selfie camera is arguably the best around. At first glance it might not seem that way, after all, it’s just a 7MP one with a f/2.2 aperture, but it has a couple of tricks up its sleeve. For one thing, it supports both Portrait Mode and Portrait Lighting, which are two of the star features of the rear camera. That means you can blur the background of your selfies to create a striking bokeh effect, and you can adjust the lighting to make it look more like a professional studio shot. The iPhone X also supports Animoji, which uses the Face ID tech built into the front-facing TrueDepth camera to let you animate emoji animals, so their mouth movements and expressions match your own. That’s not exactly a selfie, but it’s a nice extra. 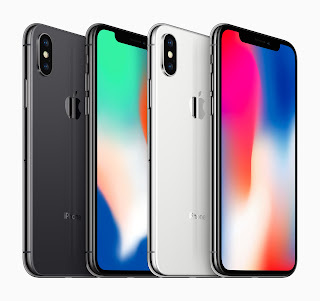 And then, of course, there’s everything else great about the iPhone X, including its brilliant quality and almost completely bezel-free screen, stunning design, powerful chipset, facial recognition and dual-lens rear camera. So there you have it. These are the eight best smartphones for selfies you can buy right now and they’re all strong handsets in other ways too. 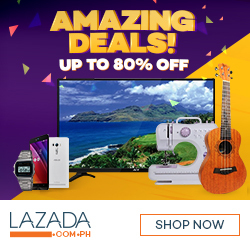 From the Samsung Galaxy J7, which is a great budget buy, through to the Huawei P10, Sony Xperia XZ1, HTC U11, OnePlus 5T, Samsung Galaxy S8 and Samsung Galaxy Note 8, with the iPhone X ranking as the very best smartphone for selfies. Any of these phones will serve you well, but the iPhone X is the one to opt for if selfies are your top priority, while the OnePlus 5T and Samsung Galaxy J7 are well worth considering if you’re on a slightly tighter budget.